Plus, by taking advantage of our special financing programs, you won't use up your existing funding sources – like your savings, an existing line of credit, or credit card. They will still be available when you need them. 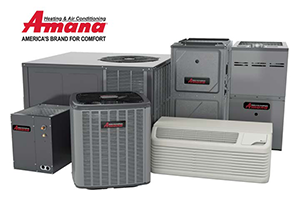 Please give us a call and let us further explain our available residential or commercial HVAC financing options.